AMD today unveiled the first of its upcoming Polaris architecture-based Radeon RX series graphics cards – the Radeon RX 480 at a surprising price point, surprising at is it quite affordable compared to what you will have to pay for the latest generation of Nvidia Pascal GPUs. The AMD Radeon RX 480 as well as the other upcoming GPUs are all based on the 14 nm FinFET production process that the Polaris architecture utilizes. 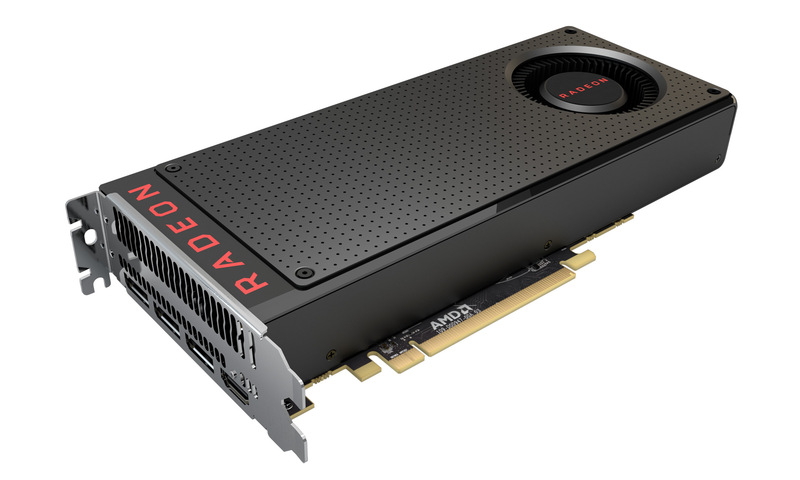 As a result what we expect to get is more performance with a lower power usage and at a more affordable price point and AMD delivers just that with the Radeon RX 480. The full specifications are not yet revealed, but we know the cards should be available on the market on June 29th with a price point of just $199 USD for the 4GB edition. 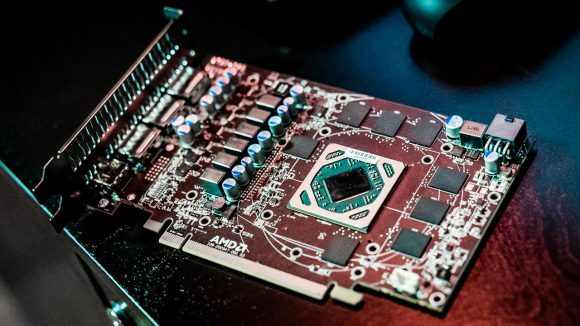 The TDP rating of the new RX 480 GPUs is 150W, but we do not know all of the specifications yet, so it is hard to estimate what is the expected performance, especially for mining.